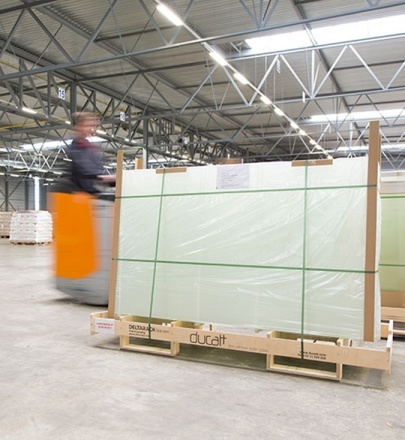 Leading Edge, parent company of DR USA, has six locations servicing North America with true, Just-In-Time inventory management. 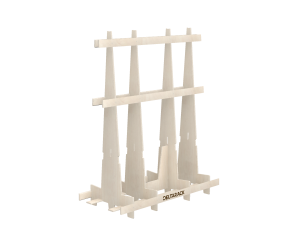 With our strategic locations throughout the United States, we can offer lower transit times and lower transit costs. 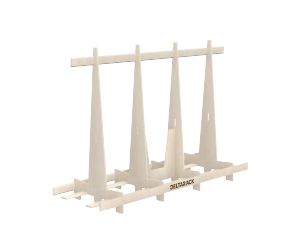 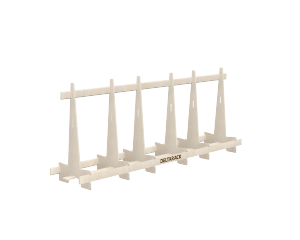 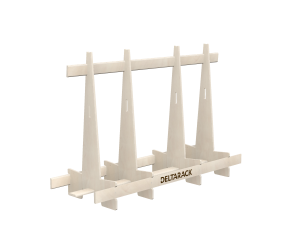 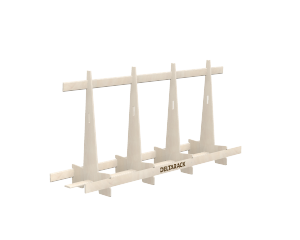 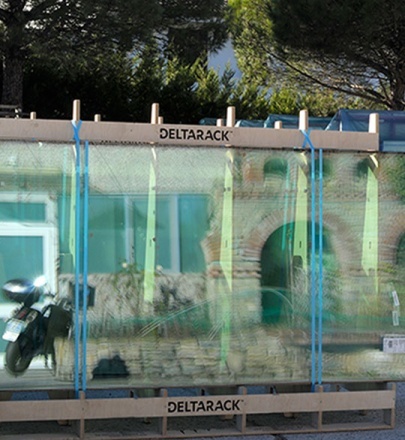 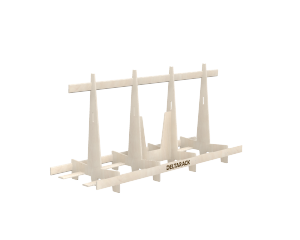 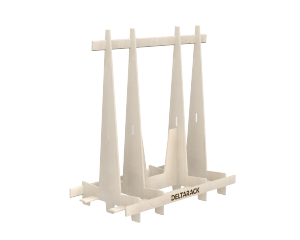 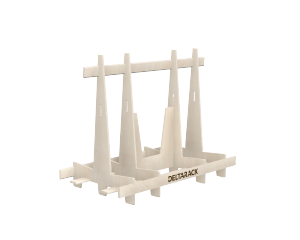 Unlike conventional racks, all Deltarack products are packaged as kits. 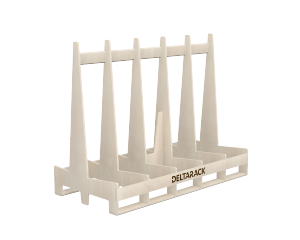 This compact packaging takes up less space and is much easier to handle. 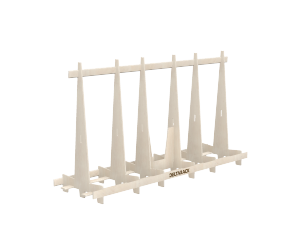 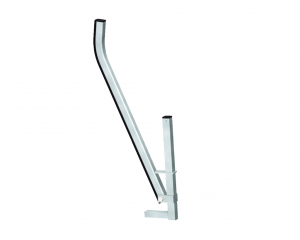 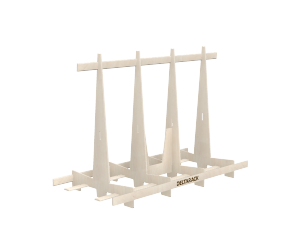 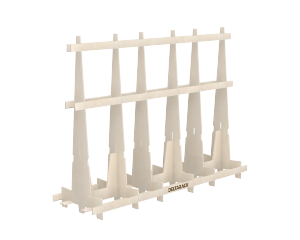 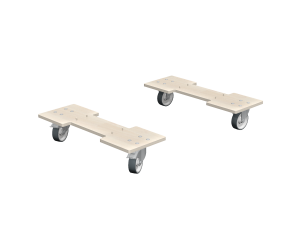 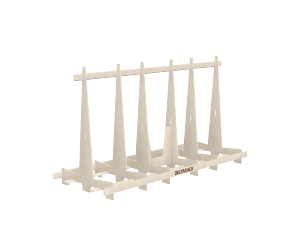 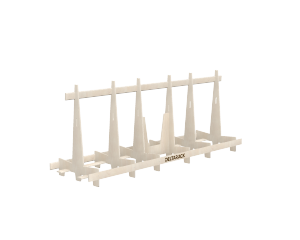 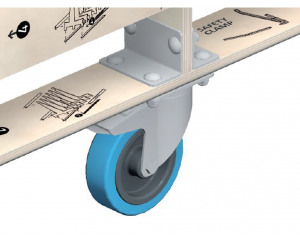 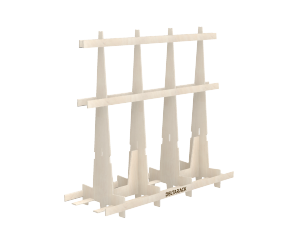 It also minimises the transport cost per rack, allowing us to ship the racks all over North America. 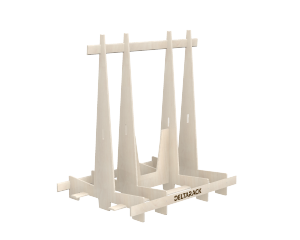 As most of our products (about 80%) are always in stock at our warehouse, we can pack and ship very quickly. 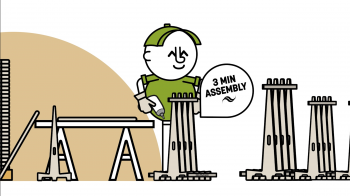 The assembly guide (with a list of parts and an exploded drawing) is available on our website under ‘Products’. 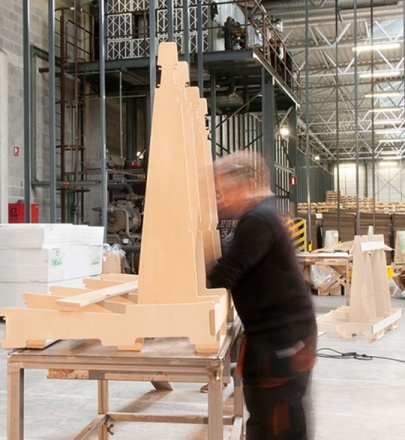 The following videos can help you get up to speed faster. 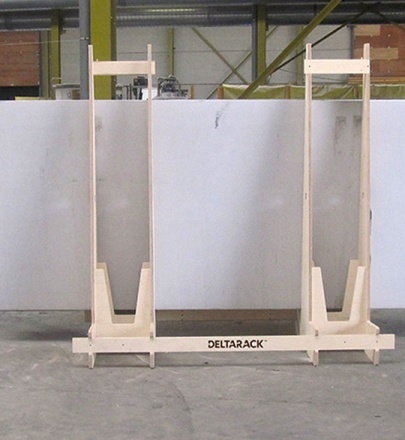 If you have any problems with assembly, please do not hesitate to contact us.